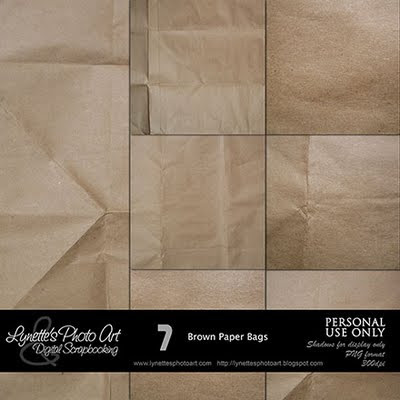 Brown Paper Bags is a paper pack. Click the image to enlarge. Click the Buy It Now Button below the image to purchase it from my PayPal Store for $4.99. Today I am giving you a word art made from this kit. Enjoy!